What are the three reasons to be a Community Coach? Can you guess the three reasons you should become a Community Coach? Without the generous support from our volunteers and the community the Yavapai Reentry Project would not be where it is today. Connect with YRP social media! 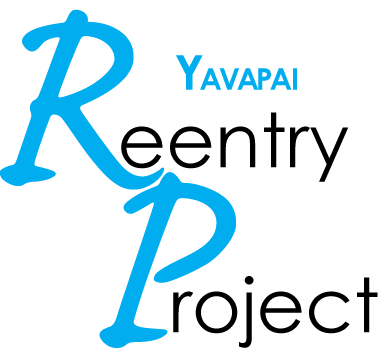 Want to donate to the Yavapai Reentry Project? Click the "Donate" button below.